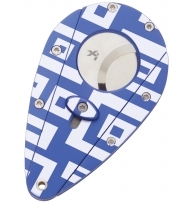 Xikar CuttersThere are 18 products. 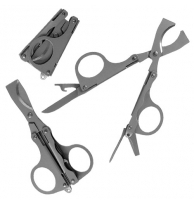 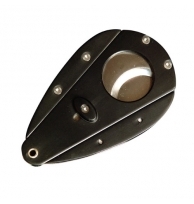 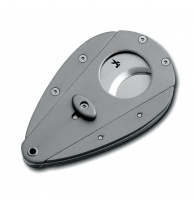 The Xikar double blade cutter in black. 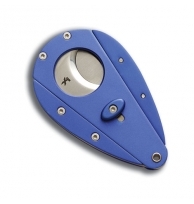 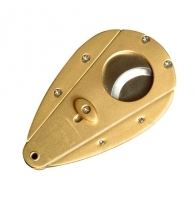 The Xikar double blade cutter in gold tone. 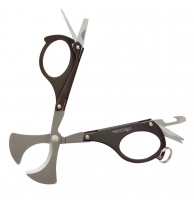 These handy fold-up scissors are the next best thing when you don't have a Davidoff Scissor Cutter. 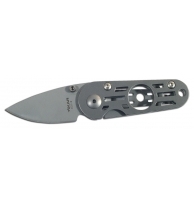 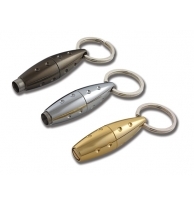 The Xikar double cutter in silver metal.